At A.S.P. 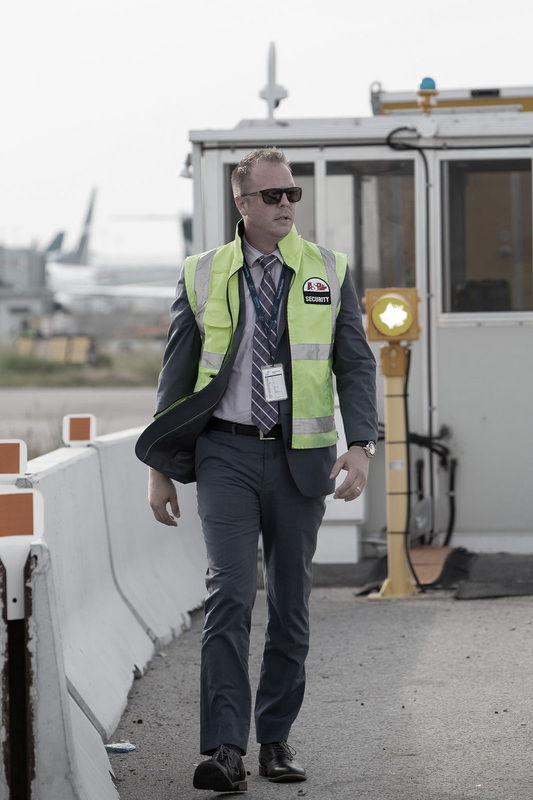 Security Services, we are committed to recruiting, training and developing our employees to be the industry’s best performers. Our comprehensive training curriculum covers the broad range of categories and diverse environments of every industry we serve. All of our core and customized training procedures and programs far surpass industry norms. As part of our commitment to empower you, our employees, we assess every work site to determine the appropriate training requirements and then add applicable modules to our core training program to deliver a customized learning experience that is relevant to your specific job. In-class training for theoretical understanding. Job specific training for individual roles. On-the-floor training for station specific procedures. Cloud-based technology and mobile training apps are seamlessly combined with our instructor-based programs to enhance and empower your learning. Depending on the industry and type of facility, you will also receive the most advanced and up-to-date site orientation training at every site we protect. At A.S.P., providing customer service excellence is at the heart of everything we do. Our customer service organizational framework unites people, places, processes and technology by putting people first to ensure exceptional service across every touch point. As your service partner, we focus on delivering service of the highest standards. 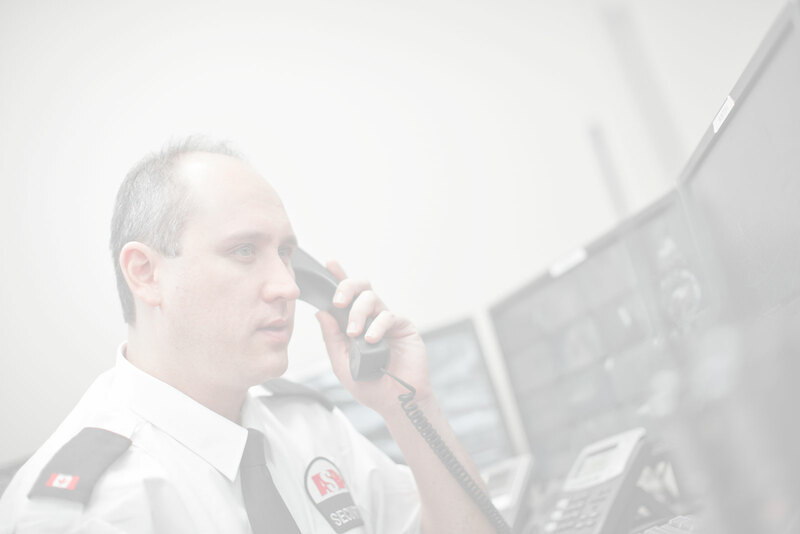 All of our security guards receive customized customer service training relevant and specific to the job requirements.